Upgrading the look of your property without spending a fortune is now possible with the help of A & T West Painting and Drywall in Orem, UT. Make the most of our painting and drywall services, and let us maintain the pristine condition of your interior and exterior walls. We offer remarkable solutions tailored to your unique needs. 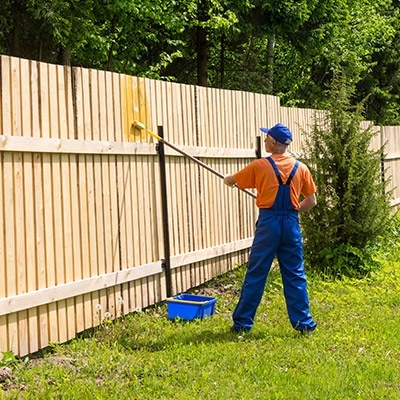 Whether you require fence staining or drywall repair, you can count on us to go above and beyond to effectively address your concerns. Were your walls damaged by water, weather, or vandals? Have them repaired by our experts. 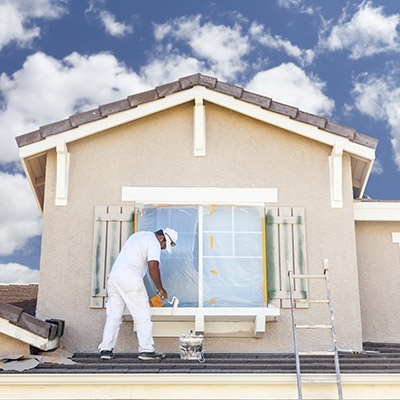 We offer a wide range of painting and drywall services that are meant to keep your property presentable all year round. 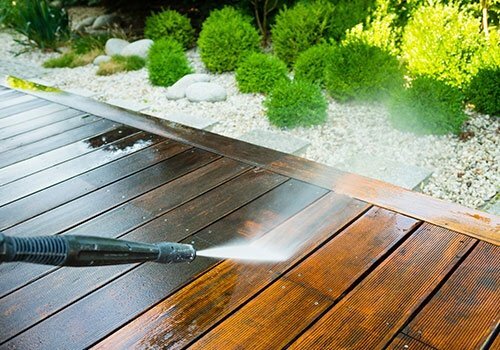 Our team is composed of well-trained and experienced experts, so you can rest assured that we can get the job done right the first time. Make us your preferred property improvement company today! 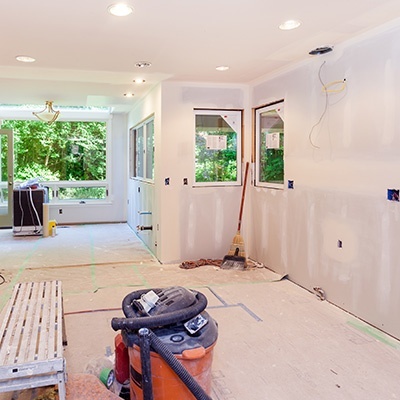 When it comes to reliable sheetrock and painting services, trust none other than our professional property improvement experts. We have been in business since 2008 and have over twenty years of experience in the industry. Our state-of-the-art equipment is sure to guarantee nothing less than high-quality solutions every time you need us. Schedule an appointment today! Give us a call to learn more about our services and how we can help you.